While most of us think of buying wine as a weekly treat for a dinner party or cosy night in, some people spend a fortune on the perfect bottle. Fine wines are one of the highest performing luxury assets, according to Knight Frank’s Luxury Investment Index for 2017. The index shows that wine outranks art, jewellery, coinage, stamps, cars, watches and other luxury classes to become one of the favourite classes among investors. The most expensive wines in the world will always be specialist collector’s items. 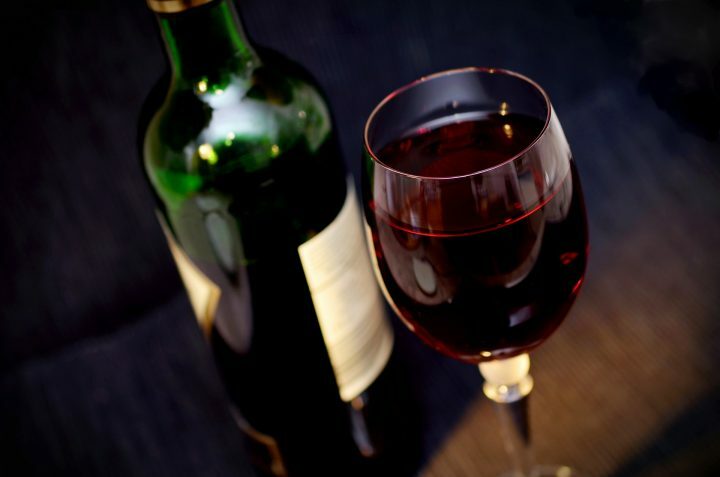 Fine wines increase in value over time and rare vintages will naturally be the most expensive. And for the average investor, many of these rare vintages will be impossible to add to their portfolio. They may never be for sale, are one of a kind or are being carefully hoarded and kept away from the market by someone who is extremely rich and has no intention of selling. Here are some red wines at crazy prices, that could only go to the most exclusive collectors. This cult wine technically reached the highest price for a bottle when it was sold at the Napa Valley Wine Action in 2000. The six-litre bottle was produced by a small operation located in the Dalla Valle vineyard in California. A rich, oaky aroma with blackcurrant, liquorice, boysenberry and dark chocolate combine to make this not only expensive, but delicious too. This wine is known as the most expensive bottle that was never sold. It had an opening price of about half a million dollars as it was found to be part of President Thomas Jefferson’s private collection. The owner was William Sokolin, a New York wine merchant who was looking forward to selling it for this incredibly high price. However, it was broken by a waiter during a Margaux dinner party at the Four Seasons Hotel and insurers devalued to it to just $225,000. Another wine connected to Jefferson’s collection, this was sold to publisher Malcolm Forbes for $160,000 back in 1985. This is roughly equivalent to $400,000 (£389,855) today. Jerfferson was such a wine connoisseur that he’s also linked with other eye-wateringly pricey vintages, including a 1775 Sherry valued at $33,917 and a 1787 Chateau d’Yquem for $56,588 (£44,122). Currently Australia’s most expensive vintage, Penfolds Grange Hermitage 1951 has held this record since May 2004. A wine collector scooped it up at a MW Wines auction in Adelaide, South Australia. Just twenty bottles are thought to exist. This particular vintage is one of just two wines that have been awarded Class A status in the Classification of St-Emilion wine. The bottle was snapped up at Vinfolio in San Francisco for the impressive price back in 2006. Just 110,000 bottles were e ever made, and only a few have survived. It’s a 50/50 blend of Merlot and Cabernet Franc and is considered by experts to be the finest Cheval Blanc of last century.